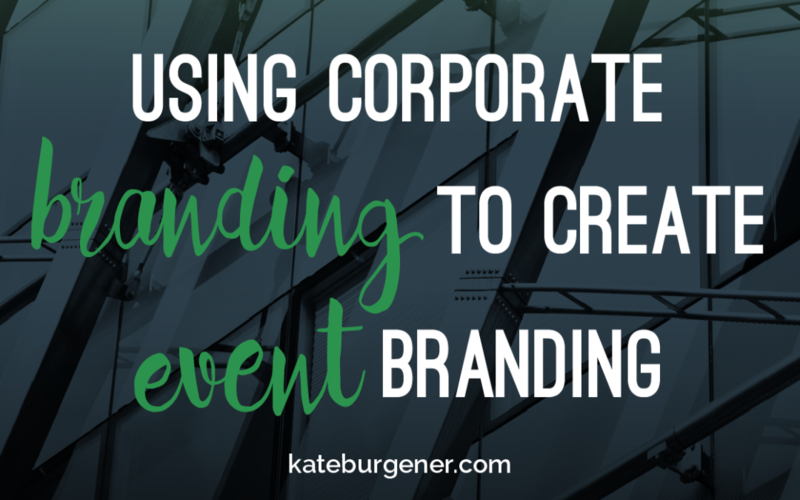 Make your event branding more effective by incorporating these elements of your corporate or organizational branding to build recognition! 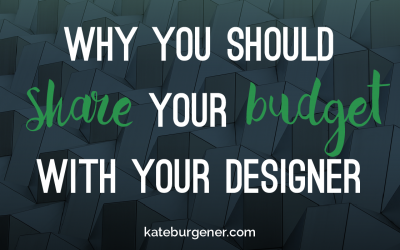 Most designers ask for your budget for a project. It’s not a trick, it’s a way to help prioritize needs and make sure you’re a good match, saving you time. Here’s why you should talk frankly with your designer about money. 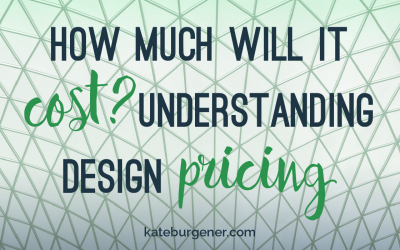 Break down the two major pricing models that designers use and learn what’s the best fit for your project. 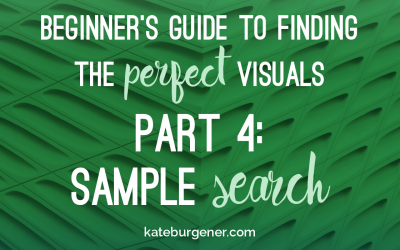 Follow along with a sample visual search with lots of screenshots so you can see my exact process! I’ll show you some tricks to searching and comparing stock so you can get started with confidence! 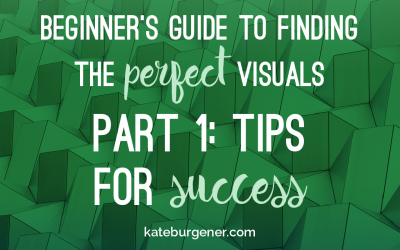 A collection of great resources to get you started on finding your perfect visuals. Includes paid and free sites, plus advice on different buying options! 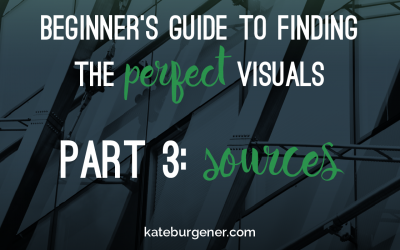 Make sure you’re purchasing the right kinds of visuals for your needs. 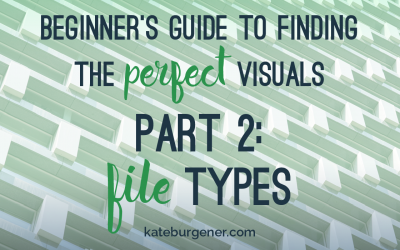 Learn about the file types for images and illustrations and file dimensions to make sure your assets will be big enough! Sourcing your own stock can be overwhelming. 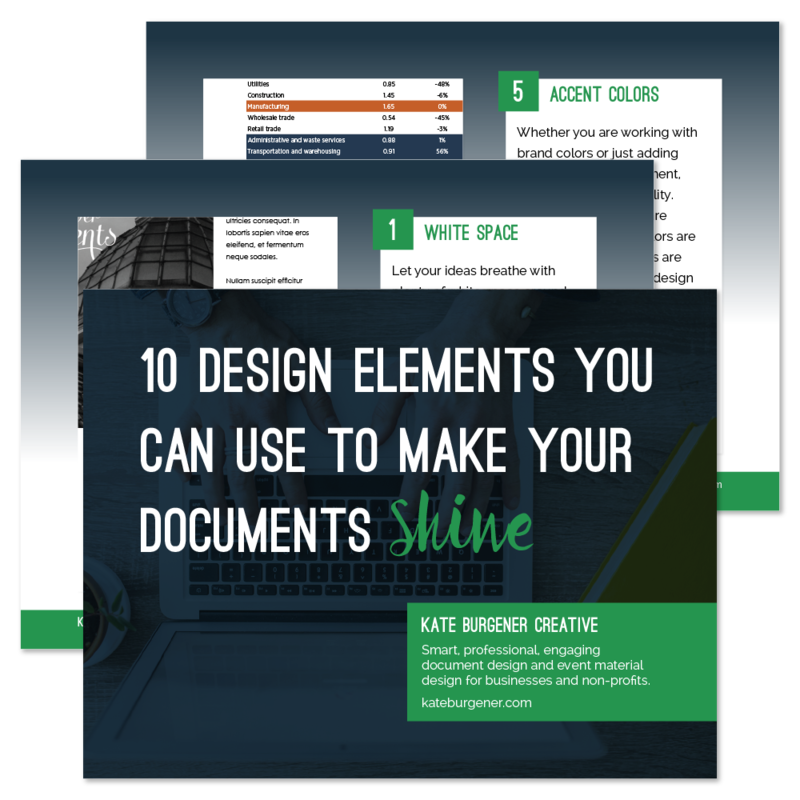 Here are some tips on how to find photos and illustrations that look great together and work perfectly for your materials! We loved Kate’s enthusiasm – its always fun to work with someone who enjoys what they do, which makes you excited for the process too. When following up with clients, they often mention receiving our mailers and other marketing materials. We feel it projects the type of image that is consistent with our brand, which was created by Kate. I think you do an excellent job, and I am continuously impressed with your creativity. Being able to rely on you for those ideas is priceless to me, really, and I’ve had a lot of experience with designers over the years! You are very creative and provide multiple options which I find very helpful. I really appreciate your attention to detail and trust that you know what you’re doing.